If you are interested in finding out more about these Alaska luxury resorts please take advantage of our company brochures. We have full-service bars and kitchens at each of our Alaska luxury resorts. 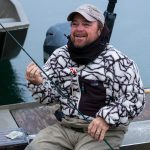 The Alaska Sportsman’s Lodge and Alaska Sportsman’s Bear Trail Lodge operate programs in a manner that will make sure that you have a quality trip with professional staff, first-class accommodations, a strong concern for safety, and the assurance that you will be able to fish every day. We are also known for our 5-star service and our delectable meals. 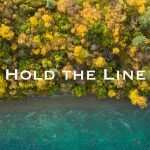 You don’t want to miss the opportunity to receive the royal treatment while indulging in the fresh, crisp air of the Alaskan wilderness. To learn more about what our Alaska luxury resorts’ fine dining and high-quality accommodations check out our brochures. 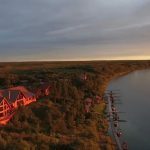 One of the most alluring aspects of these Alaska luxury resorts is that they are remotely located in shores that are never overly crowded with fishermen. Our guests are spoiled with having first choice for the perfect spot on the river. 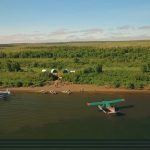 Also our Alaska fishing lodges provide fly out fishing program done at strategic locations of the lodges and is able to be at many different rivers with just a short 15-25 minute flights. 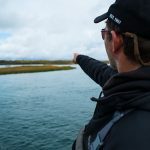 These fly outs enhance the fishing trip tremendously by giving you the opportunity to see new rivers, be where the fish are, and see some awe-inspiring country. We thoroughly enjoy our fly out program and taking clients to these special places. For more details on the luxury resorts’ first class fishing trips don’t hesitate to read through our brochure, it gives great examples of the our fly out programs. 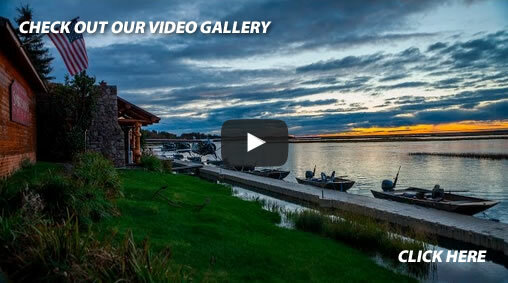 The Alaska Sportsman Lodges provide informative brochures located below that we encourage all our guests to review because it gives a great overall description of our Alaska luxury resorts. When printing these brochures please know they are in PDF format. We hope you enjoy discovering the beauty and adventure that these Alaska luxury resorts have to offer.